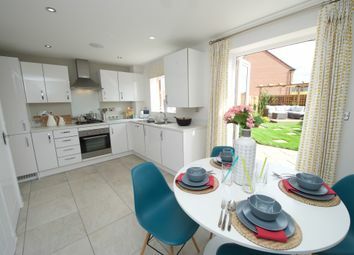 The Plover is a 3 bedroom semi-detached home comprising of open plan lounge/kitchen, Cloakroom, 3 Bedrooms (En-suite to master) & Bathroom. 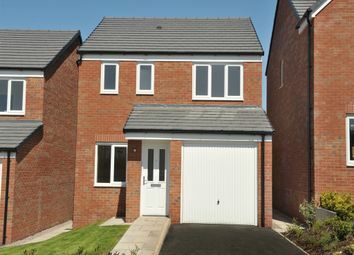 Garden to rear & tandem parking space. 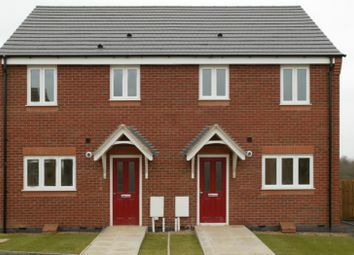 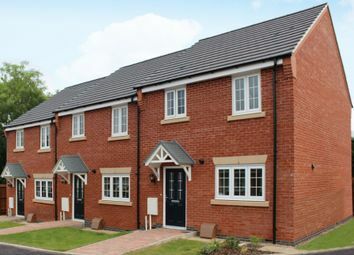 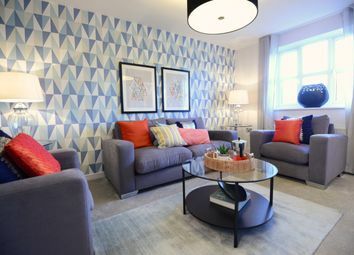 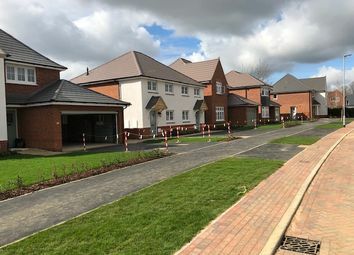 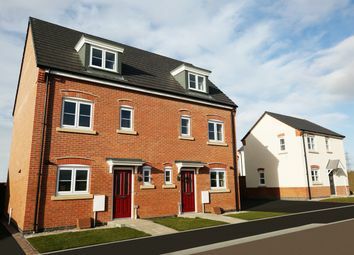 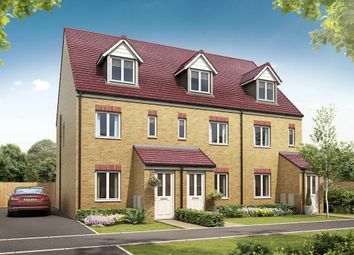 Brand New 3 Bedroom Houses available on Help to Buy Shared Ownership for £225,000 for a 75% share* plus a monthly rental charge. 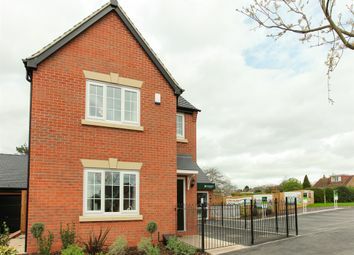 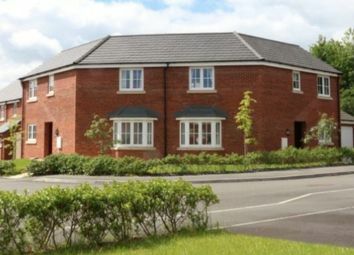 This scheme is ideal for anyone who qualifies and cannot afford to buy outright to get onto the property ladder.